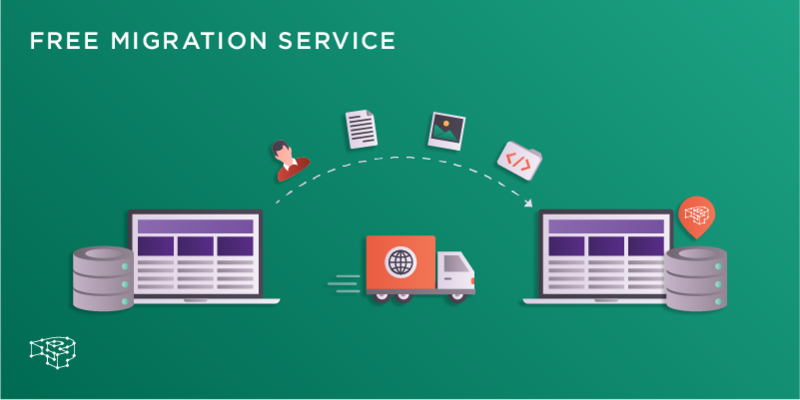 Migrate your WordPress site, easily and error-free from anywhere, to your Pressidium account, using our Free WordPress Migration Service. 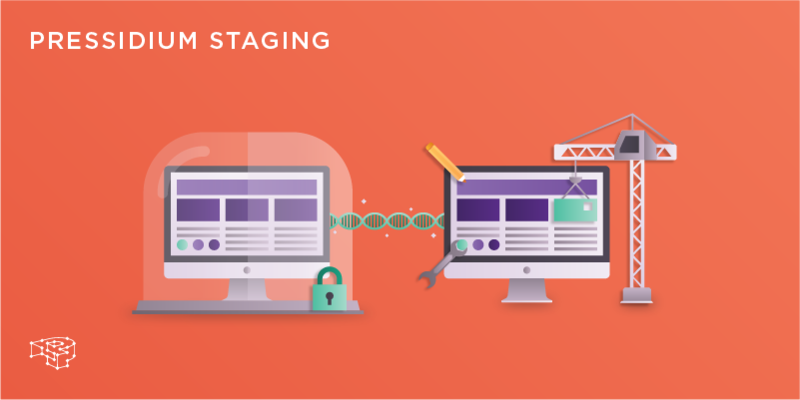 Why would you need a staging environment for WordPress? 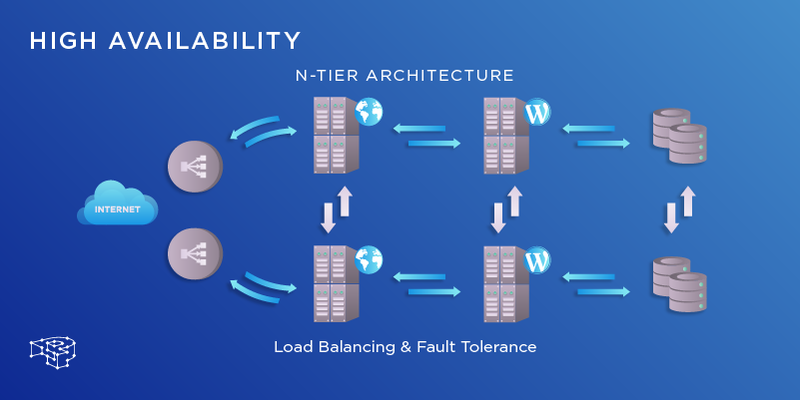 In this article we go through how a staging environment cuts costs by enabling you to deploy safely and test correctly. 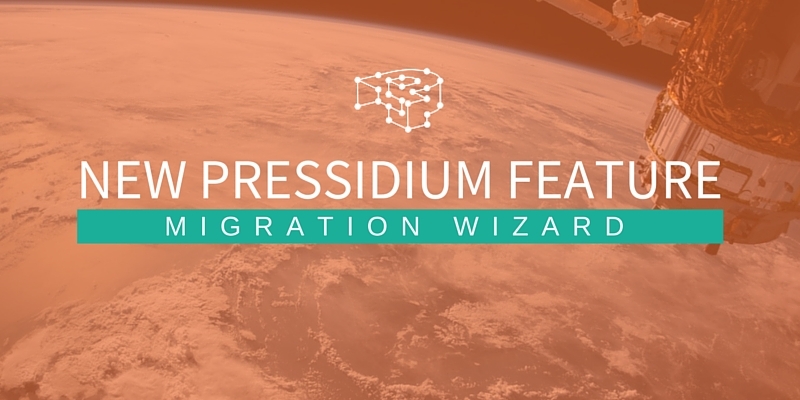 Allow us to introduce the new Migration Wizard; a tool which allows you to easily migrate your WordPress site in just a few clicks. 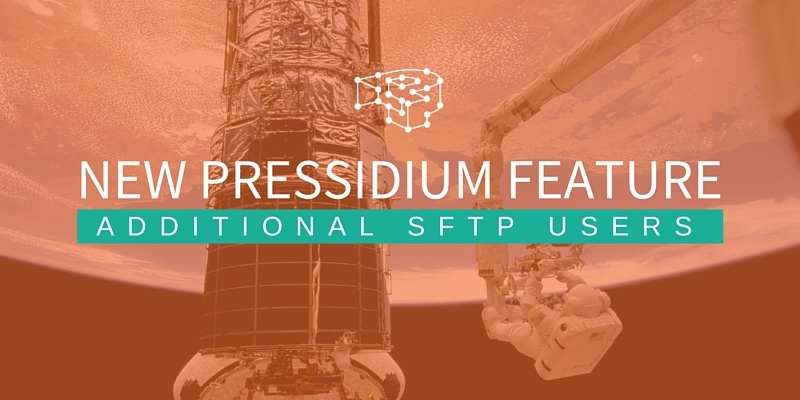 We’re extremely happy to introduce you to our first role-related feature, Additional SFTP Users. Give access to your site by managing multiple SFTP users. 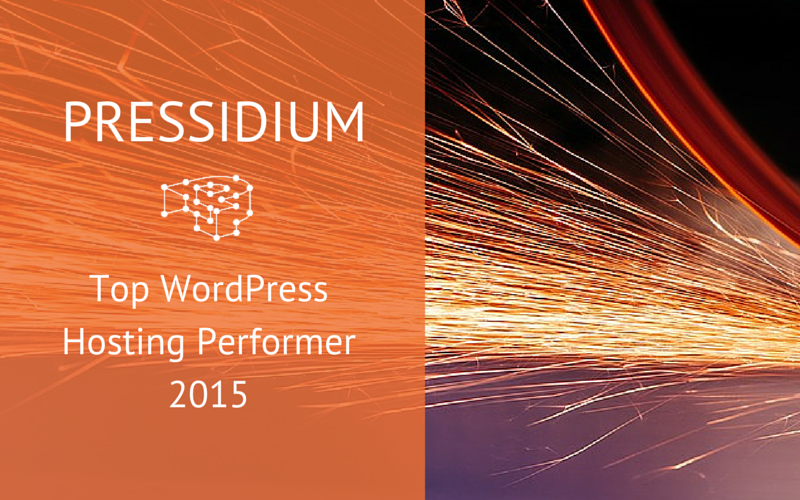 Get Ready For WordPress 4.3 "Billie"
We’re proud to announce that Pressidium has been tested by Review Signal and has been included in 2015’s top WordPress Hosting Performance benchmark. 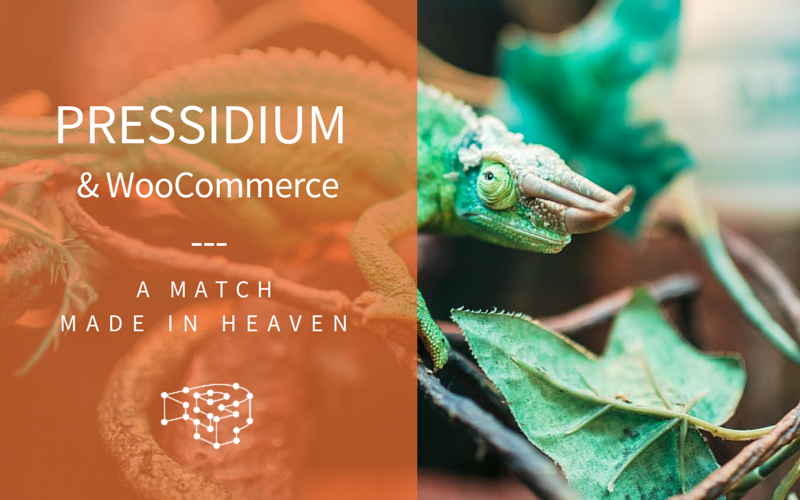 WooCommerce is one of the most popular ways to sell products and services from a WordPress website. 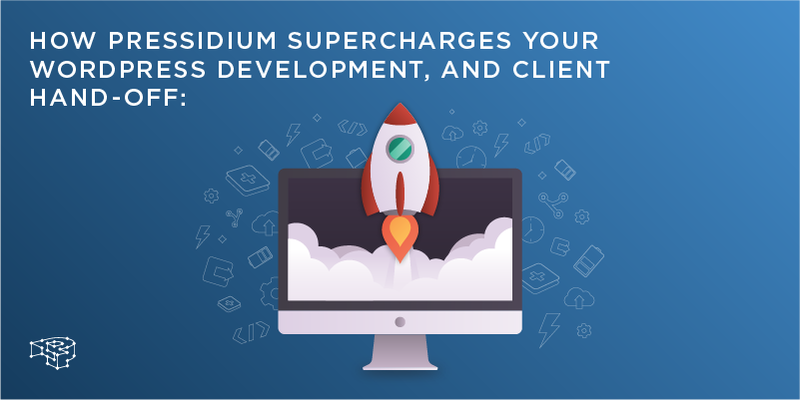 Here we explain how Pressidium makes it even better.